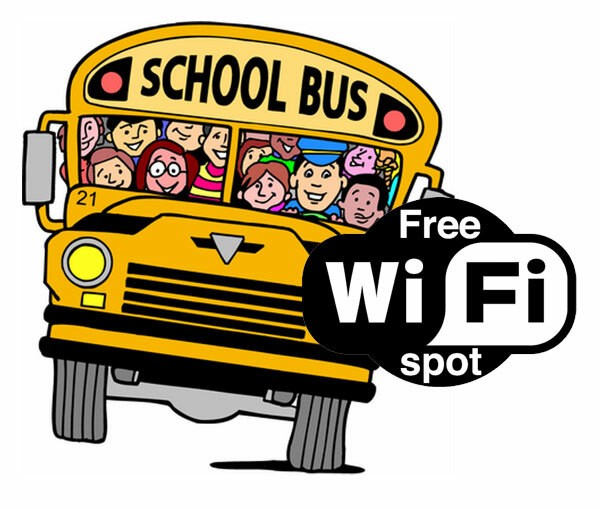 An Arkansas school who added WiFi to its school buses and issued its students with laptops nearly 3 years ago. Has seen mischievous behaviour and incidents on its buses decrease and their school buses turn into ‘ rolling study halls’. As students use the bus time to engage in research, assignments and even updating Facebook status on the long bus journeys to and from school. Autonet Mobile ( the same company that is installed WiFi communications into certain GM vehicles) has installed the Wifi technology and has already sold similar WiFi technology to schools in Florida, Missouri and Washington. I know I would have marvelled at WiFi technology on my school bus, back in the day. I wonder if you get a stronger signal towards the front or back seats of the bus.